Good lighting brings a house to life. It provides costs savings and adds security to a property. 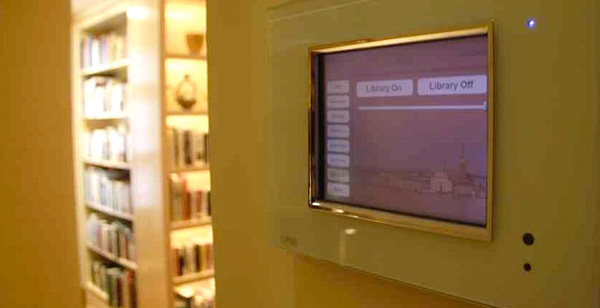 From one-room solution up to whole house packages, clients can control the numerous circuits of a house with simple scene settings via a remote control, an iPhone/iPad, a wall touch screen or keypad. We can integrate this into whole house AV controllers as well. With a large selection of lighting control systems and brands, we have a solution for all budgets or projects. HTE can also supply the fittings and recommend the best and or most energy efficient product for your project.